On the edge of life, the fight for existence continues for these battle hardened warriors. 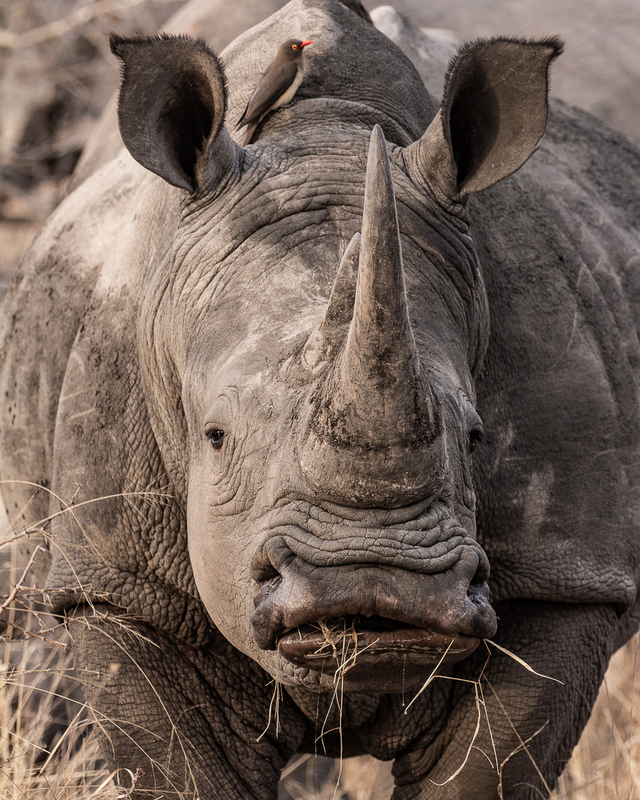 With less than 20 000 Rhino remaining and a poaching onslaught with an insatiable market to demand, it is unclear what future awaits one of the most treasured animals of our time. Seemingly prehistoric, these creatures are of the old world. Powerful, gutsy and simply delightful.